12 May Filed under Uncategorized. Bookmark the permalink. It always comforts me when elegant patterns that are built into the universe present themselves. 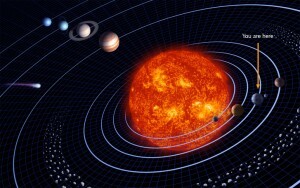 Thinking back, I can remember reading my World Book Encyclopedia and recognizing that the structure of an electron was oddly similar to the structure of our solar system. 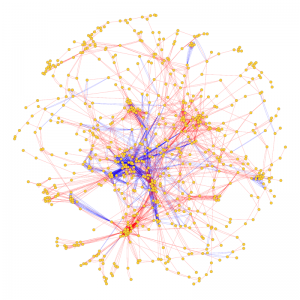 This past January, I took a course called, Math & Science of Social Networks. 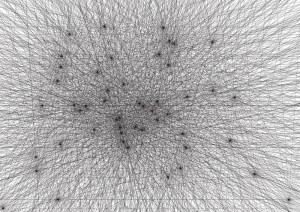 While I was grateful to understand a new methodological approach to make sense of the world, I recognized that the concept of the Network – much like the structure of the atom – is ubiquitous in nature, in social life, and in the built environment. I thought back to my work in urban planning using geographic information systems to create an algorithm to reroute highway traffic in the event of bridge collapse. Transportation systems are nothing but networks of roads. Then I thought back to neuroanatomy in medical school and the artistic elegance of neural networks. The structures look strikingly similar in design. 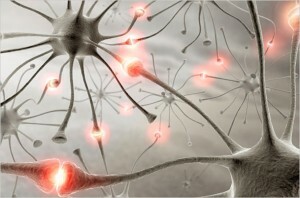 Memory is based not on neurons, but on neural connections. In this class, we looked at countless examples: air traffic networks, railway networks, social networks, and beyond. 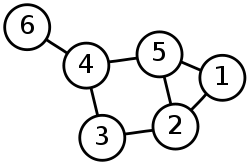 Graph theory is based upon the fact that networks are made up of nodes, and edges – lines that connect nodes. Graphs can be simple. The beauty of these graphs is not only aesthetic, but is also in fact connectivity builds context. 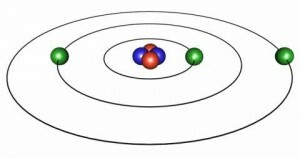 A node can never be adequately described in isolation. To have an intersection is to have a road. And to be a road you have characteristics: a width, directionality, possibly a speed limit. So what are the implications? As we enter the information age, the big question that google has been working on is how do we organize the overwhelming information that the world will produce relentlessly. Currently our strategy is to treat the our world of information as a series of nodes, a series of disconnected bits of information. Instead of this approach, we must take our cues from the universe. As our stores of data grow exponentially in size and complexity the only sustainable strategy for organization is to contextualize data through its interconnections, through relationships of meaning. The reality is, data does not fit into neat little boxes. Perhaps we must reimagine our data ontologies. Perhaps we must do away with data ontologies all together and allow relationships and meaning to build context to organize data. Welcome to Web 3.0, also known as the Semantic Web. 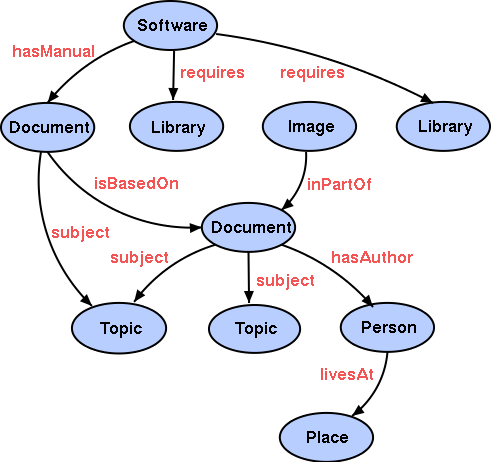 Check out this interesting video to learn more about the semantic web. The Freedom of the web will reshape society in fundamental ways. No More Waiting for the World to Change.